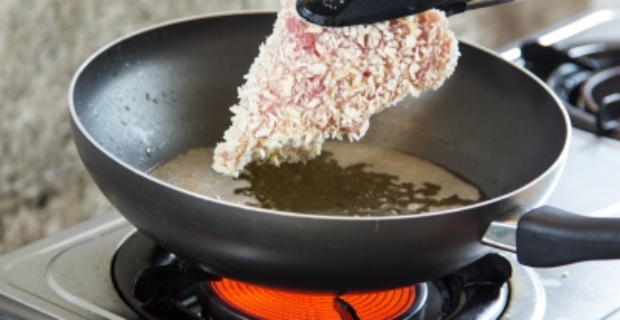 Fried foods taste good, but getting rid of the used cooking oil is an issue. The other side to the coin is that cooking oil gets stale and needs to be changed frequently. As a result, you have to change the oil if you want to have fresh fried foods all the time. 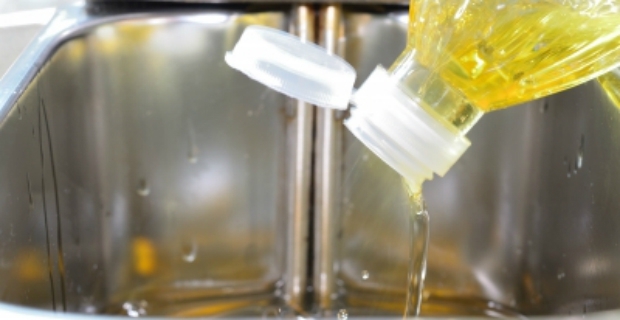 We give you advise how to dispose of cooking oil properly. Dumping used cooking oil down the drain can clog your sewers and evacuation system. Even if you wash it down with hot water and soap, it does not mean that it will flush down the drain without creating problems later on. In fact, grease can harden and eventually clog up the sewers. When water does not flow freely, then you will have problems in evacuating water. Your sink will also be blocked and water will not flow freely. Hence, to avoid this problem, you have to learn how to dispose of cooking oil properly. First off, do not dump any oil in the kitchen or bathroom sink nor should you flush it down the toilet bowl. To avoid the temptation, make sure that you have enough fat containers in the kitchen. Get a couple of those stainless steel pots for fat so you can transfer used cooking oil immediately without waiting for it to cool down. It is also practical to have them if you intend on reusing the fat for a couple of times. Use a funnel and transfer cooled fat or cooking oil in plastic containers. Reuse cooking oil containers for this purpose. If your local council has a recycling centre, bring your bottles of used oil so they can be disposed of properly. You can also put used oil in your regular garbage in tightly sealed non-reusable containers. Knowing how to dispose of used cooking oil is important if you want to keep your drainage and sewers free from obstruction. It is also better for the environment. As an additional tip, if your house is equipped with a grease trap or collector, make sure to clean it every 3 months so used water can flow freely.